The Thermal Bath of Tamási awaits visitors with many pools, curative thermal water and wellness services all year. The seven-hectare green area with its fabulous surroundings is one of best-known spa in Tolna County. The Ability spa, opened in 2011, can be used by disabled and handicapped people. 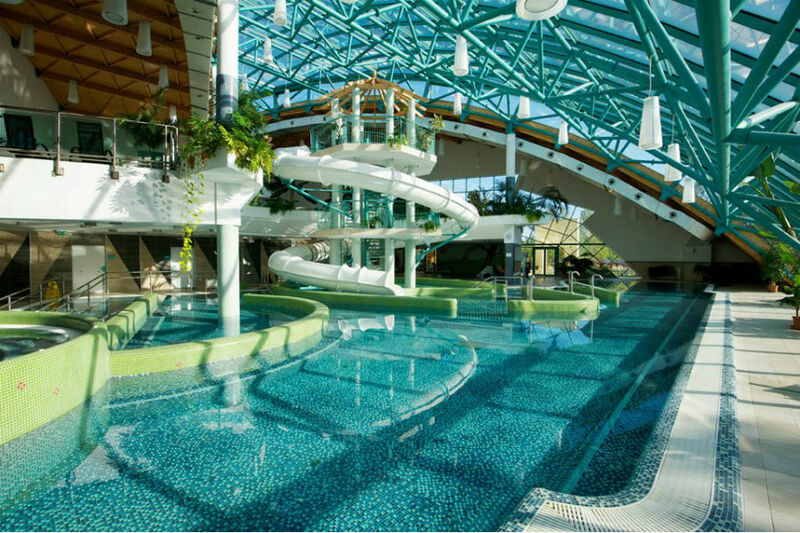 There are total 15 pools including pools with curative water, 2 fun pools, a paddling-pool with slide, a so-called rainbow slide, a cold water splash pool, a 33-meter swimming pool and a 25-meter bath pool. In addition, the thermal bath offers many types of wellness services such as hot tube, sauna world (Finnish sauna, steam bath, infra - saunas and aromatherapy, salt cave), and hot and cold Kneipp treatments. In the medical division of the spa you can try many types of massages.